Circus is back! March 2018 classes open now. 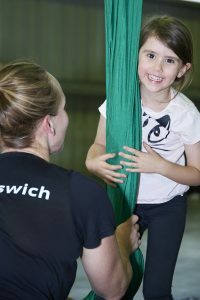 Circus is back for a 4 week block of classes during March. 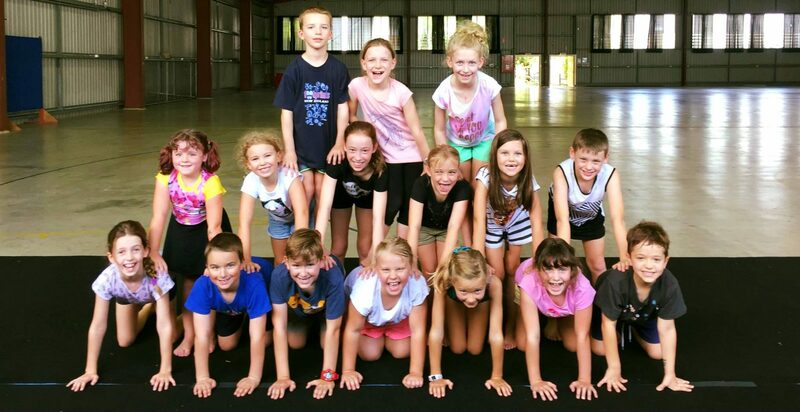 Go to our class bookings page to sign up!